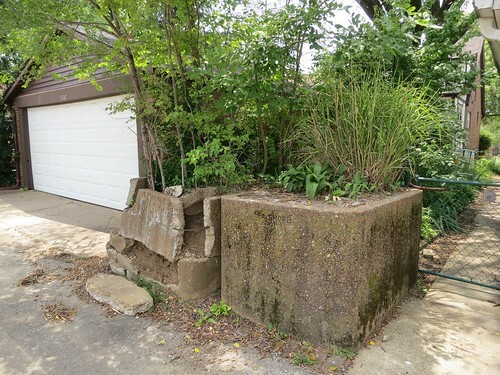 While strolling around Layfayette Square a few weeks ago, I noticed for the first time that several homes around the square have stone blocks out near the curb in front of them. 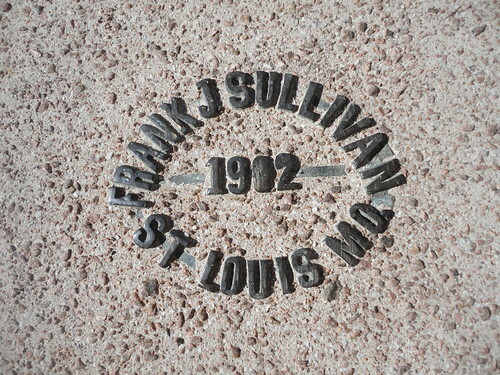 Just in case you didn’t click the link, that quote is the description of a youtube video. 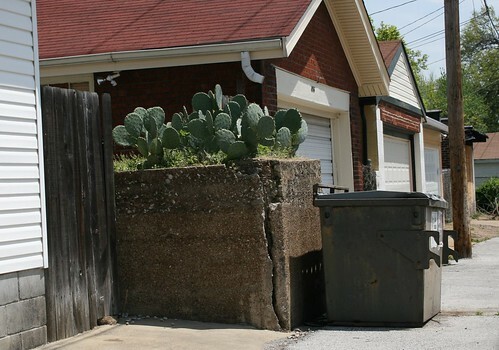 I must not be using the right search terms. 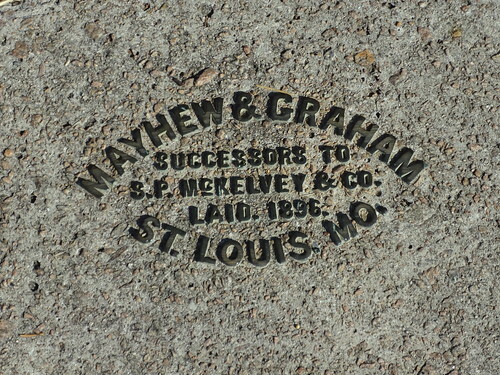 Despite an apparent lack of interest on the internet, I personally find these relics of our horse-drawn past fascinating. 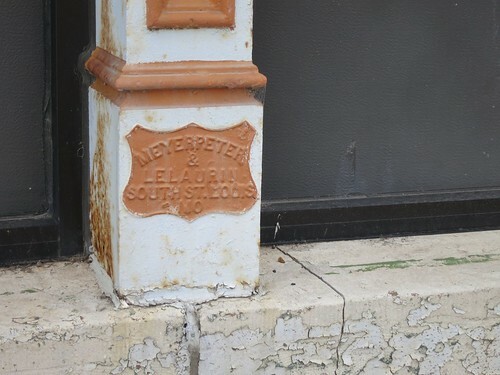 In the photo above, a carriage stone advertises the mansion’s owner. 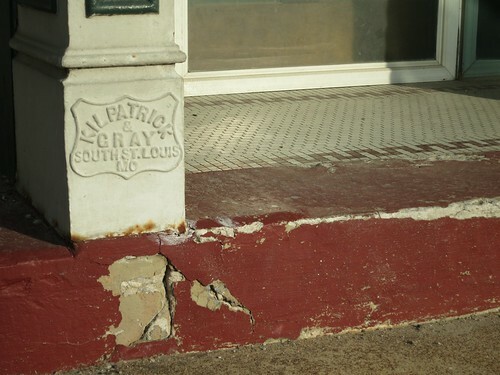 Dr. Luytie’s company is still in operation today as 1-800-HOMEOPATHY. 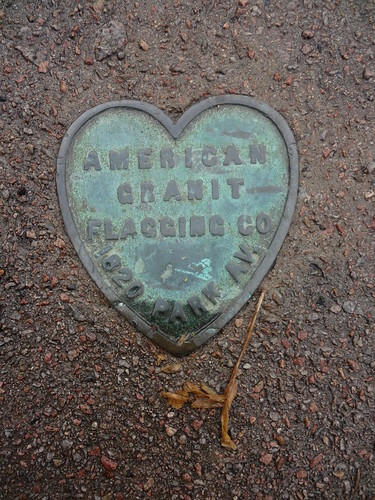 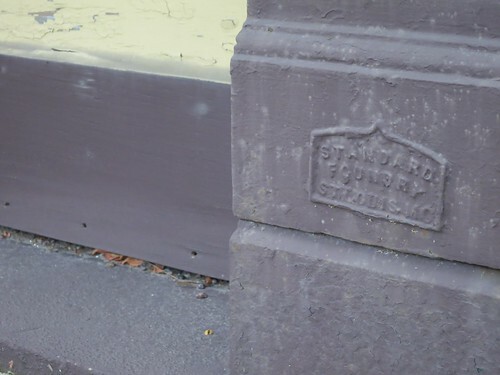 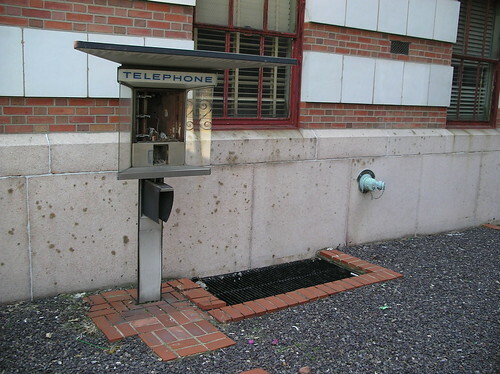 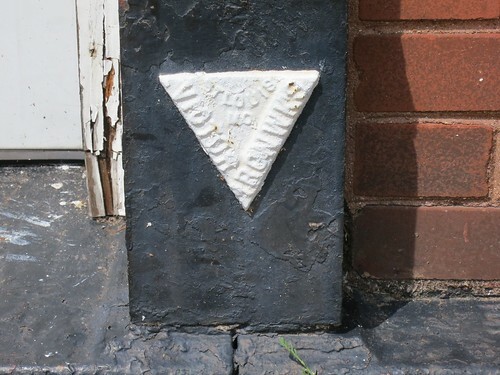 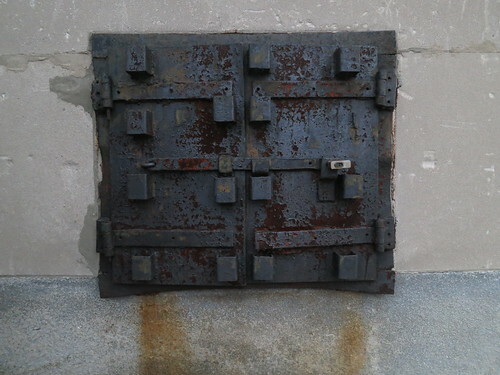 These reminders of a seemingly distant past can be found in many part of the city. 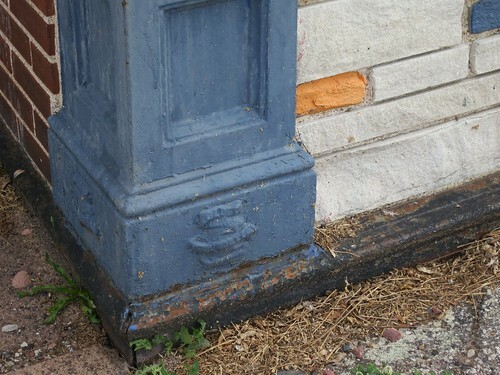 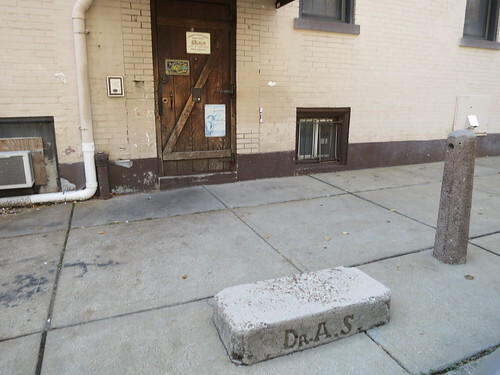 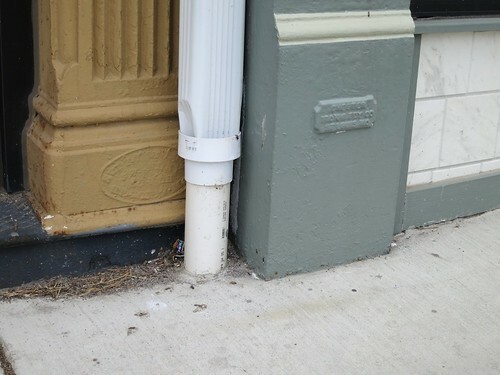 Below is a concrete carriage block and hitching post near the intersection of Utah and Texas in Benton Park West. 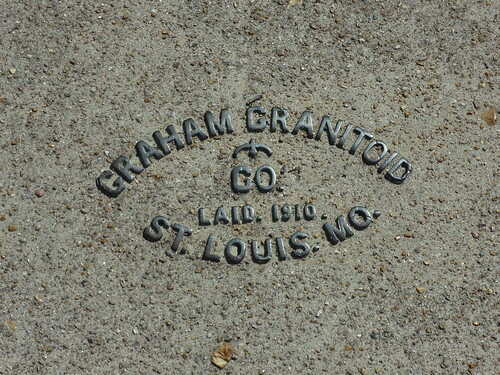 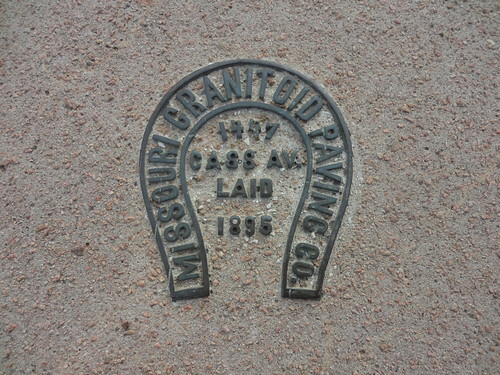 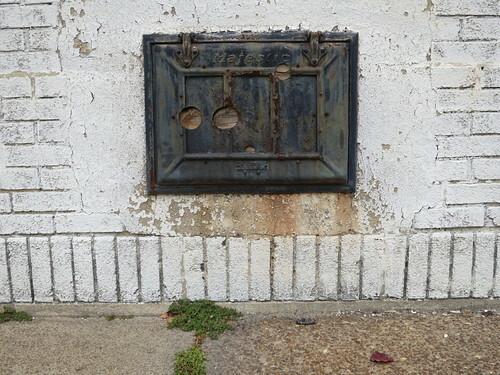 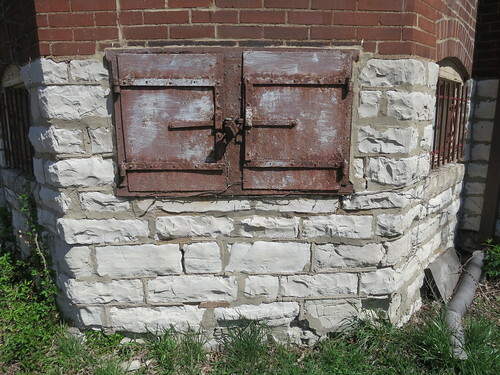 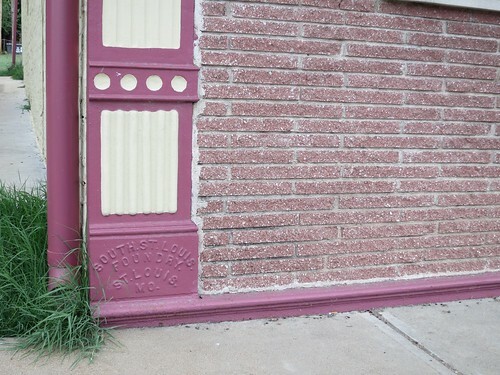 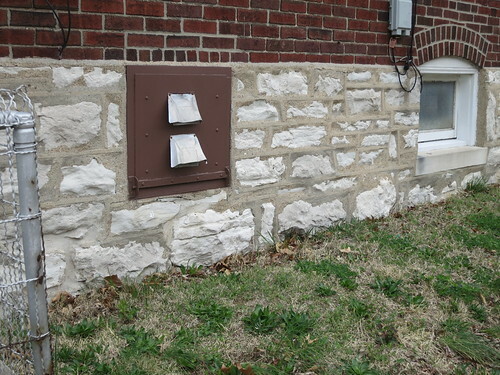 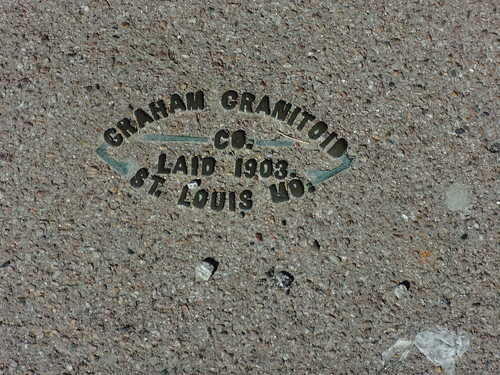 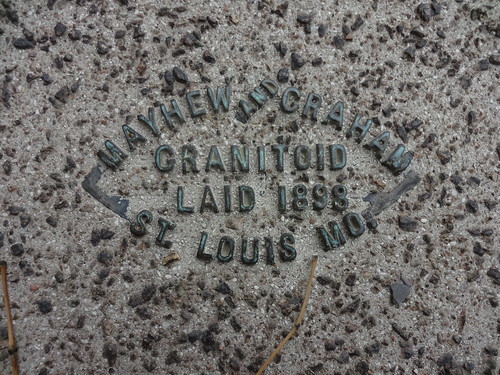 See more photos of carriage blocks and hitching posts that I’ve noticed around St. Louis here. 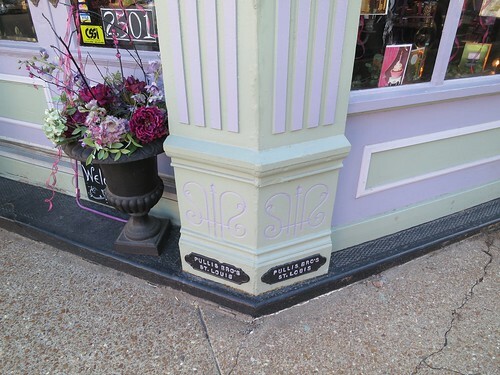 Ubiquitous in almost every neighborhood in the City of St. Louis (and most inner-ring suburbs as well), cast iron storefronts offer a glimpse into St. Louis’ once booming architectural iron industry. 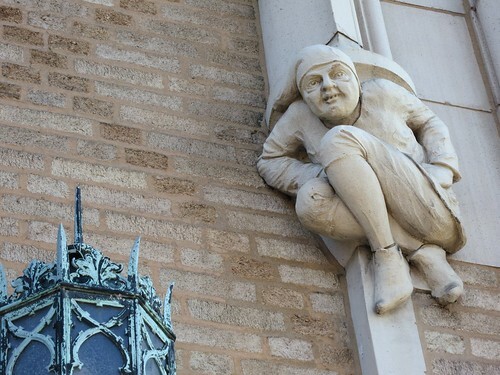 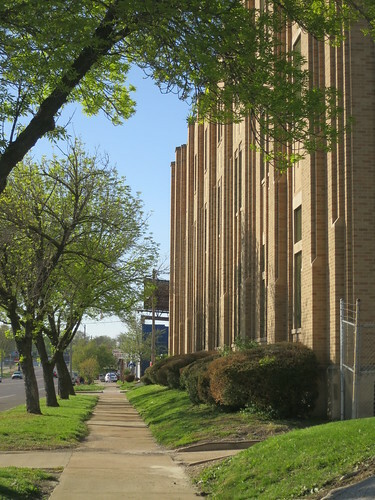 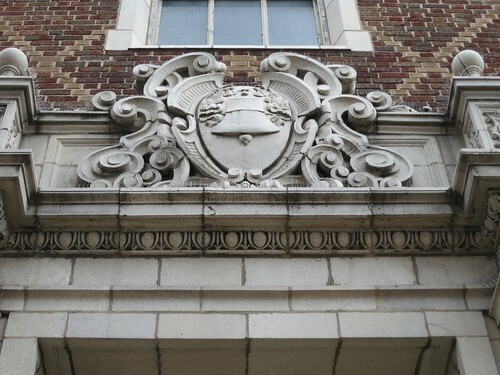 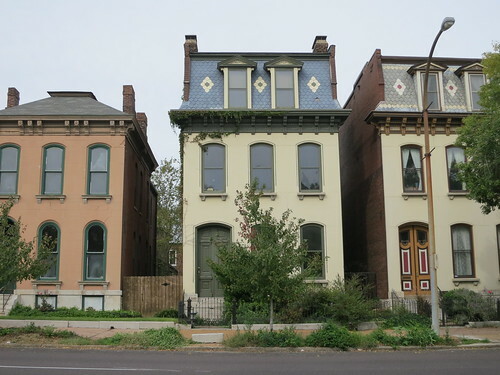 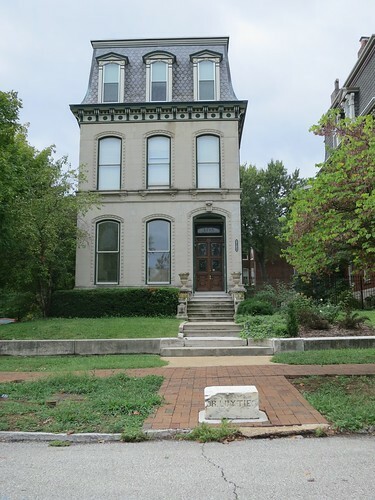 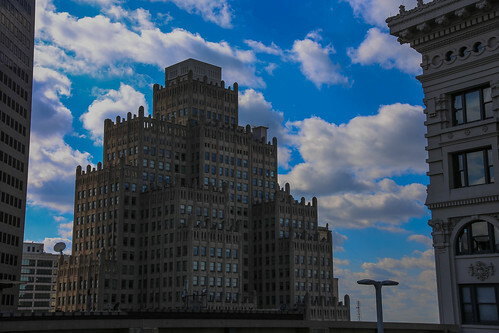 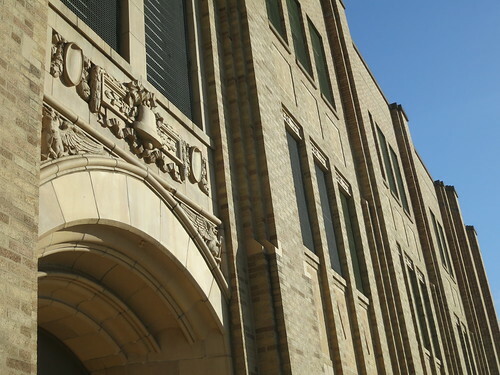 Ranging from purely functional to elaborately ornamented, and from lovingly cared for to all but forgotten, these architectural elements reflect the diversity and character of St. Louis and its neighborhoods. 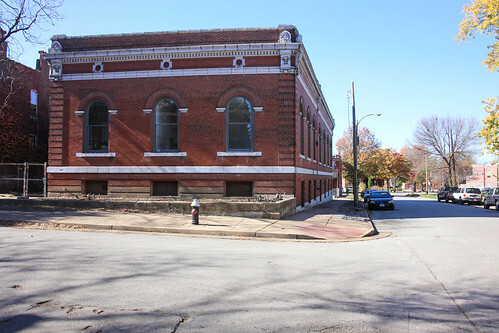 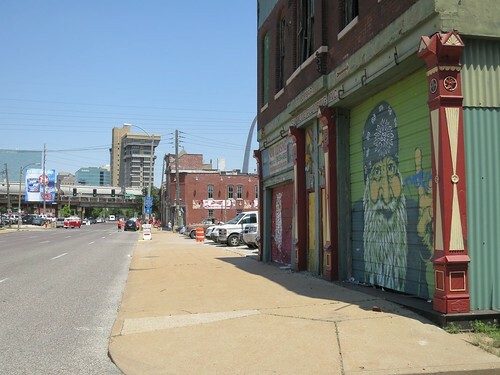 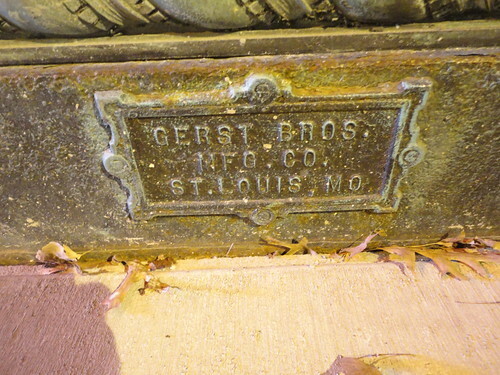 In the peak of their production, from the 1890s to the 1910s, St. Louis exported cast iron storefronts all around the region and out to the boom towns of the west. 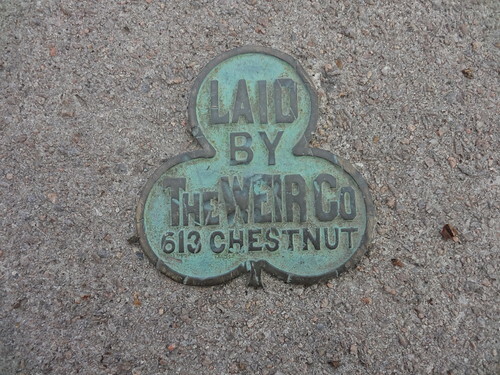 Most well known and prolific were the Mesker Brothers (a company that doesn’t have a single storefront in town that I know of) and George L. Mesker & Co (brother to the Mesker Brothers) based out of Evansville, Indiana. 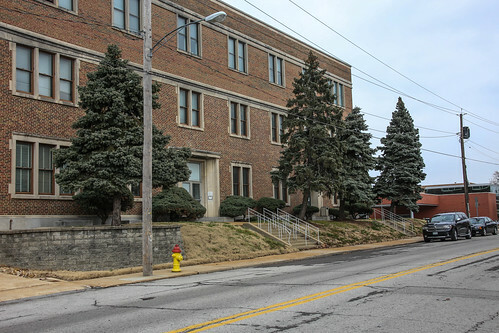 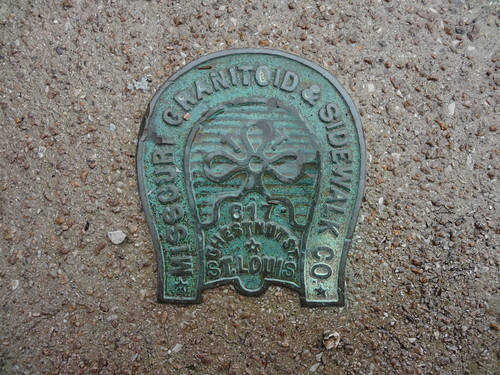 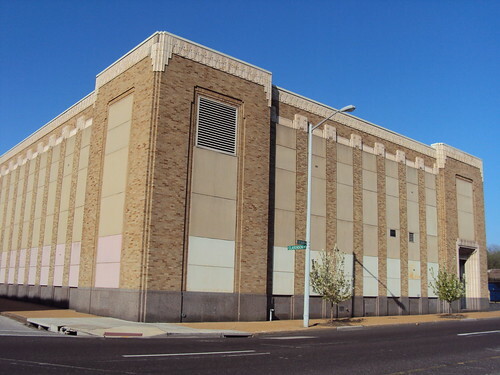 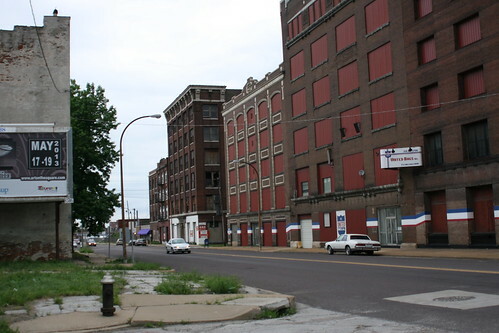 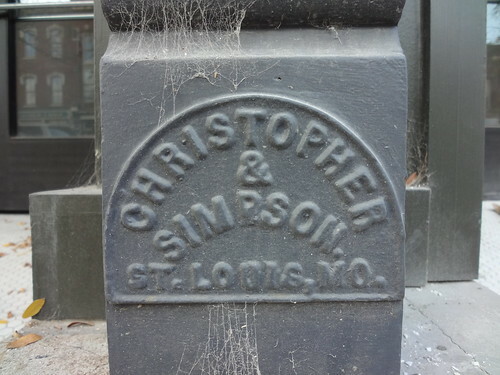 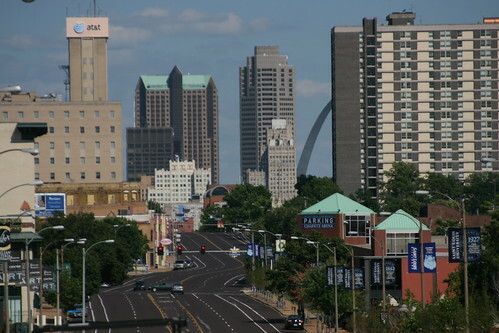 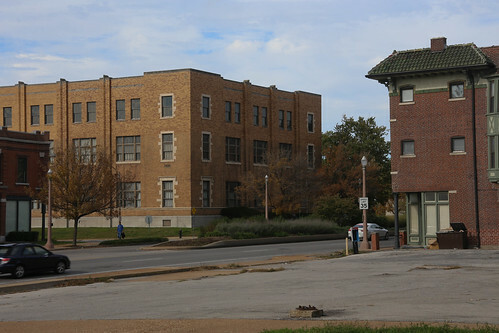 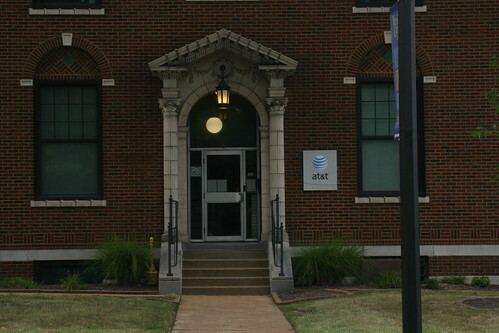 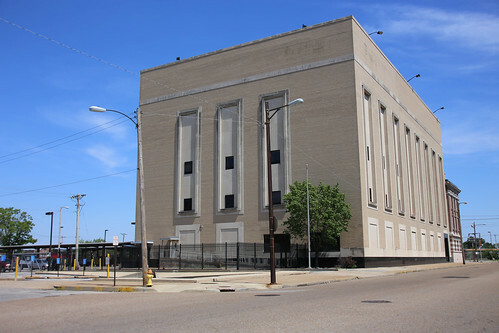 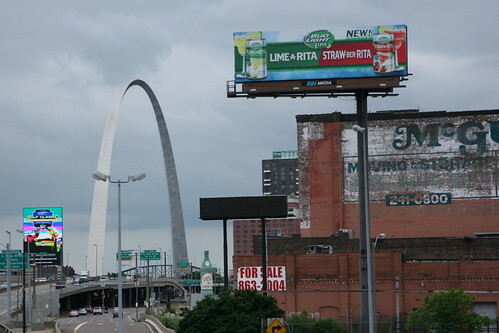 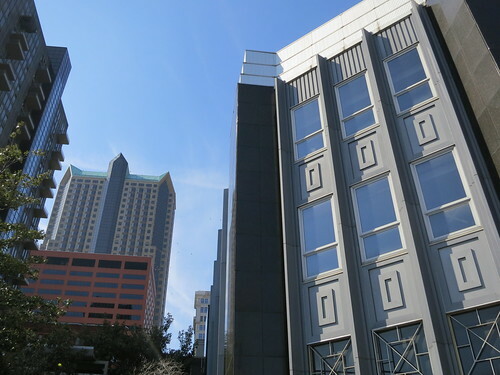 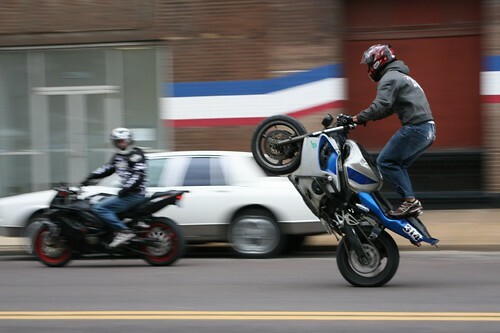 Because there is a wealth of information about these companies already available on the web (start here), and because there are so few of them that have been identified in the City of St. Louis, this acknowledgement is as far as I’m going to take the topic of the Mesker Brothers. 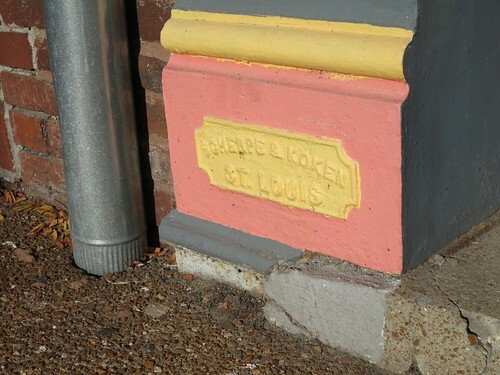 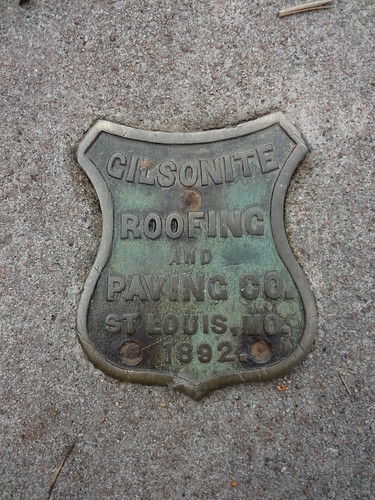 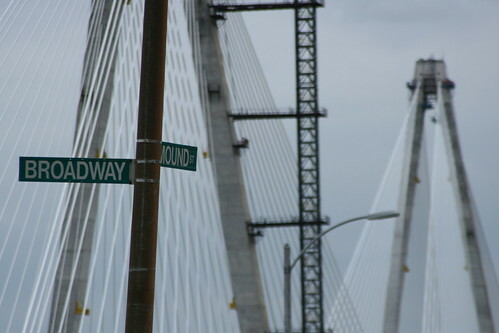 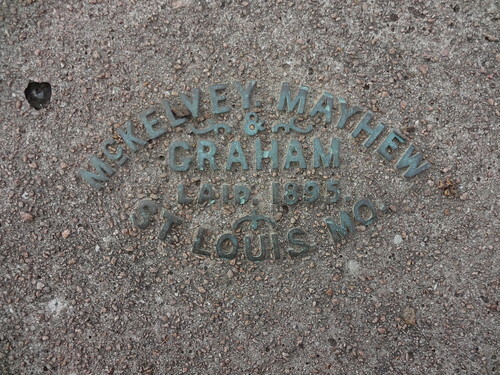 Luckily, although the Mesker Brothers’ signature was not left very apparently (at least to me) on their work in the City of St. Louis, their local competition made sure that their names would be remembered. 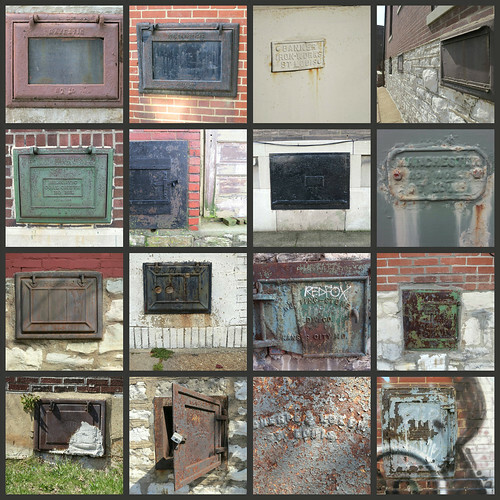 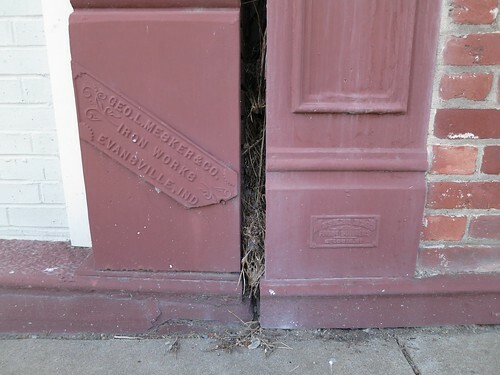 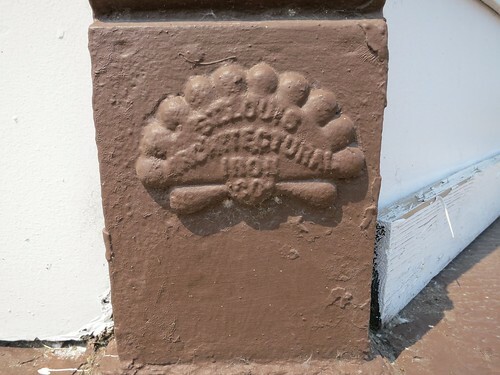 Below is a photographic inventory of all of the local Iron Works, Foundries and Manufacturing companies that produced cast iron storefronts in St. Louis, for St. Louis (as far as I know – I’m sure there are more out there and I’d love to hear about them). 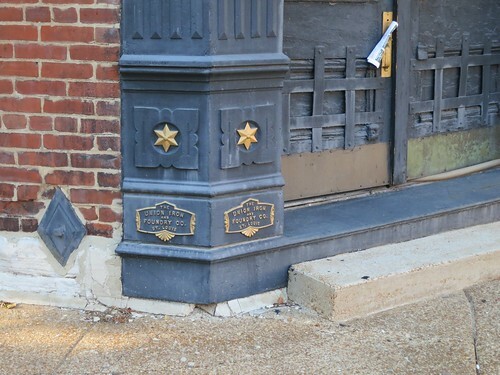 So here it is, Cast Iron Storefronts, B through V.
Chester Iron & Fdy Co.
St. Louis Architectural Iron Co. 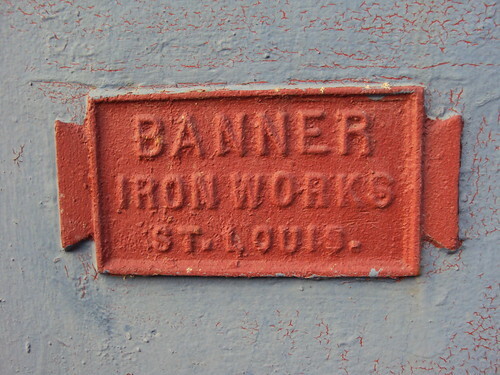 The Union Iron and Foundry Co.
For more photographs of cast iron storefronts around St. Louis and elsewhere, visit my Flickr photo set Cast Iron Storefronts.